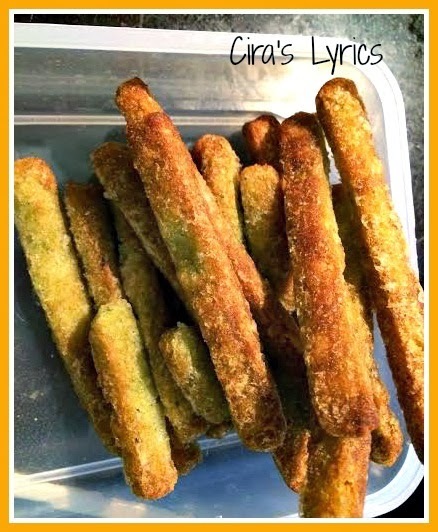 Cira's Lyrics: Veggie Fries - So good the kids will never know it's healthy! 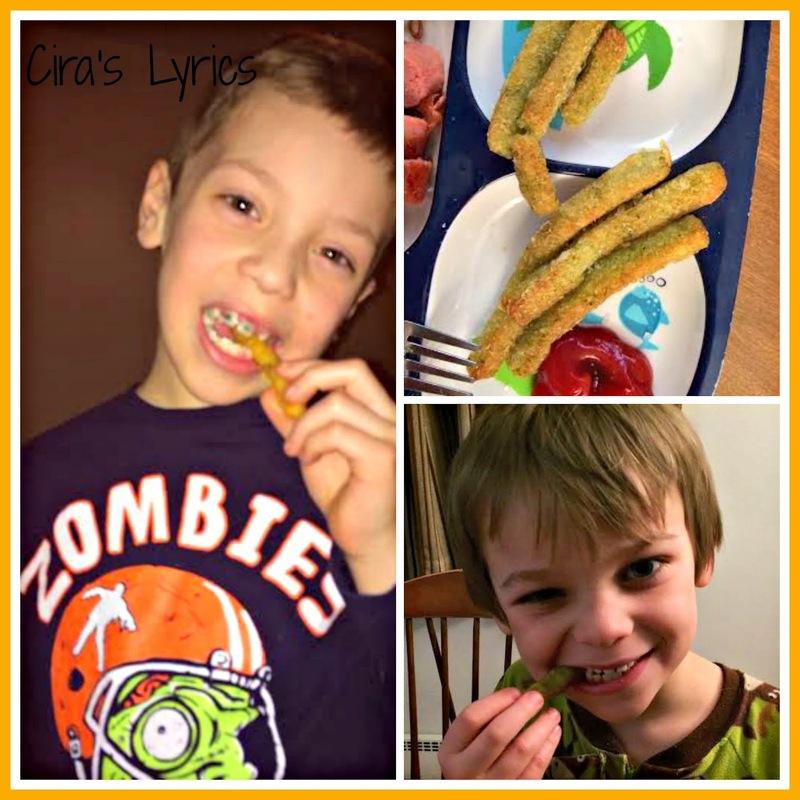 Veggie Fries - So good the kids will never know it's healthy! It's sort of funny. My boys will not touch a potato, unless it happens to be in the form of a French fry. And out of my three guys? Only one will willingly eat his veggies. Even when he doesn't like one I serve, he will still eat it because he understands that it is good for him. The other two? Try not to touch them with a ten foot pole. So I have to get sneaky sometimes. Have you heard about Veggie Fries yet? I only told the boys that we were trying out a new kind of fries I picked up at the market. The first kind we tried were the Tuscan Bean & Herb flavor. I'll be honest, that one was not exactly a big hit. They didn't love it, BUT they ate it ... so I call that a win. Because something else they won't ever touch with a ten foot pole? Beans. The next flavor we tried was Broccoli. They really liked that one. They asked what the light green tint to pieces was, and I told them seasonings. While we still have to try the Carrot flavor (the store was out of that one), the boys did also love the Chickpea & Red Pepper flavor. It was my husband's favorite as well. Not too spicy for the kids, just a little kick of extra flavor. Veggie Fries make me happy not just because it helps me get some extra servings (two to be exact) of vegetables into my kids, but because they were started by a local family from Boston who created them in their home kitchen using all natural real potatoes and vegetables. Even better? They use non-GMO canola and sunflower oil. That is huge with me. All ingredients used are certified gluten-free, non-GMO and Kosher. In addition to their website, you can follow up with Veggie Fries on Facebook, Twitter, and Pinterest. Veggie Fries are sold at Dave's Fresh Marketplace, suggested retail price $4.49 per bag. We love them and we think you will too! (If you see my kids, don't let them in on the secret!) 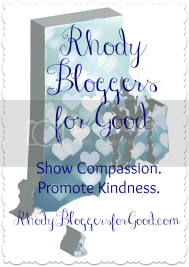 We get to give away coupons for 4 free bags of Veggie Fries to TWO readers! To enter, comment below with which flavor you would like to try. Giveaway open to US residents only. Giveaway closes Friday, March 7th at 8pm. Winners will be notified by email. They Sound Yummy, And Oddly Enough It May Be A Way To Get My Fiancé To Eat Veggies! These are always great as a side to a good burger! My girlfriend got me hooked on these a while back. butuhkan orang dewasa tidur siang?